Thank you to all the grown ups who were able to join us this afternoon for our 'play and stay' session. We all had a fabulous time making Roman busts. 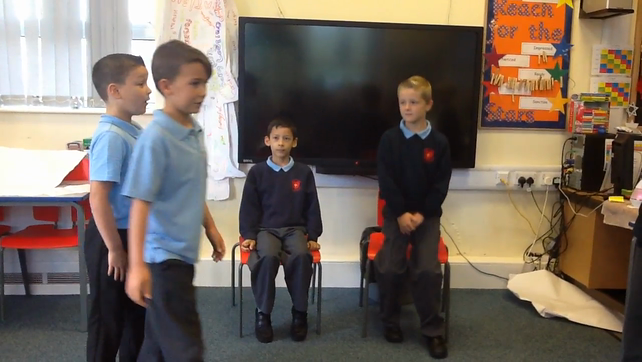 Thank you to all the grown ups who were able to join us yesterday for our class assembly, please do not forget its our play and stay afternoon on Friday 15th October 2016 at 2pm. If possible please join us to make a Roman bust using clay. Well done class 4 for helping with the mass to day, it was a pleasure to see the little ones lighting a candle in church. The church alter with the candles from Mass. 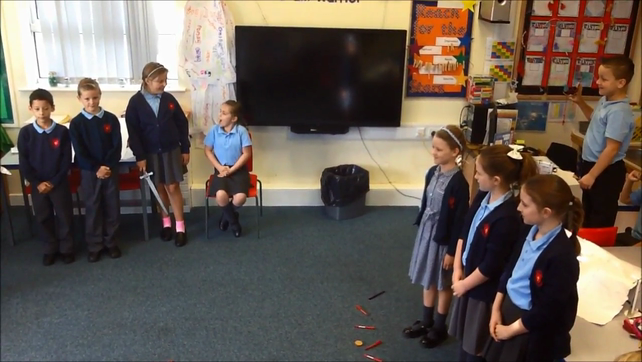 As part of our continued work to develop our speech and language skills, the children have written and performed short films about the life and battles of Boudicca. 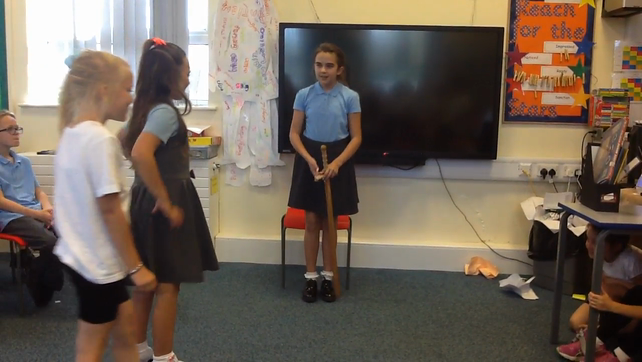 The Roman Governor demands more taxes from Boudicca and her daughters. Boudicca and her daughters bravely and ferociously lead their warriors to battle. 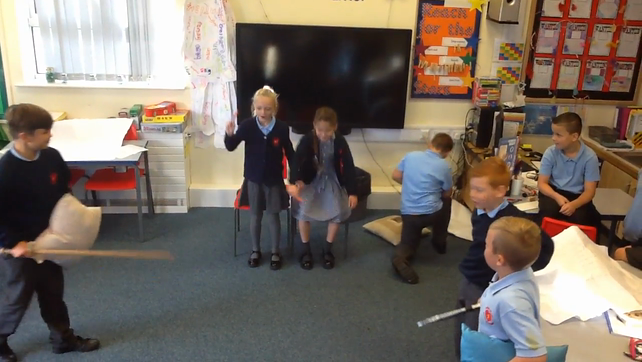 Prosutagus dies and Boudicca becomes leader of the Iceni tribe. 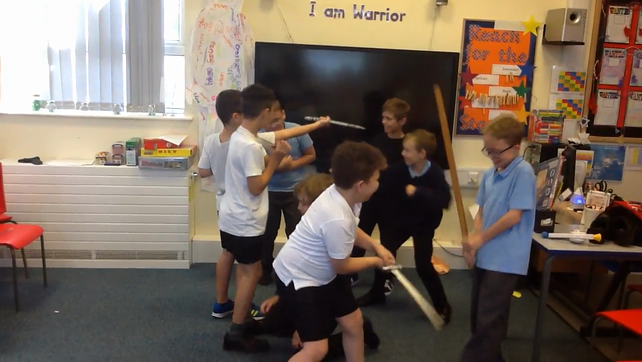 Boudicca is injured in battle and latter dies after drinking poison.